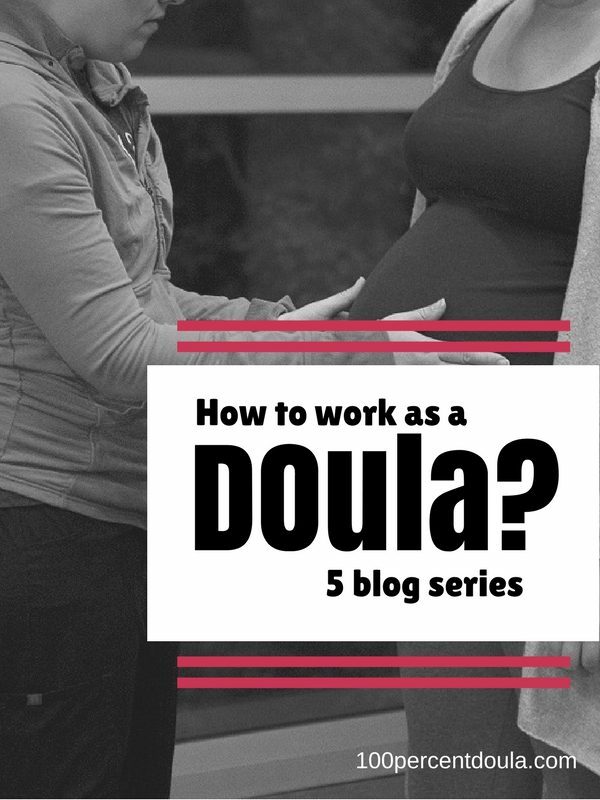 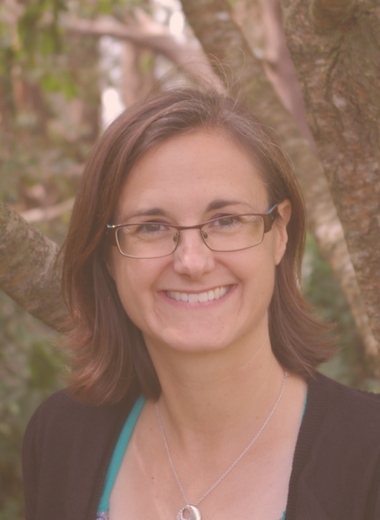 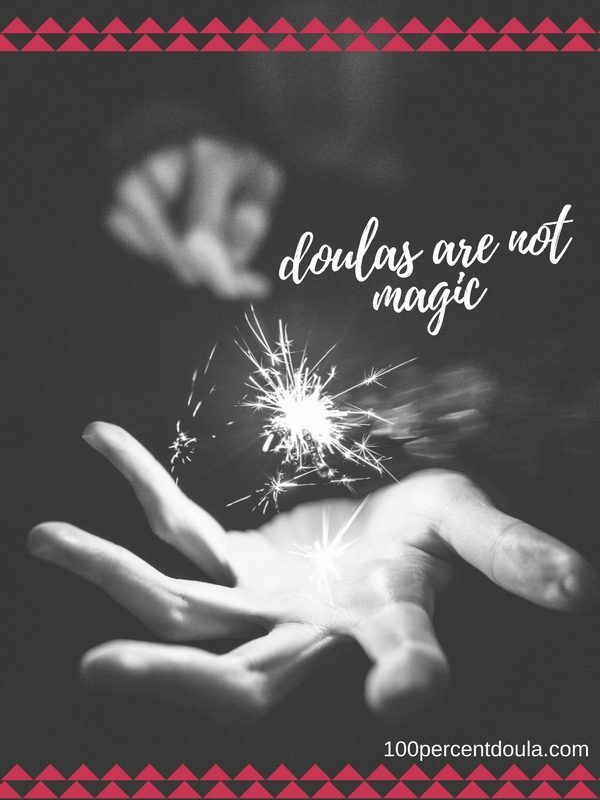 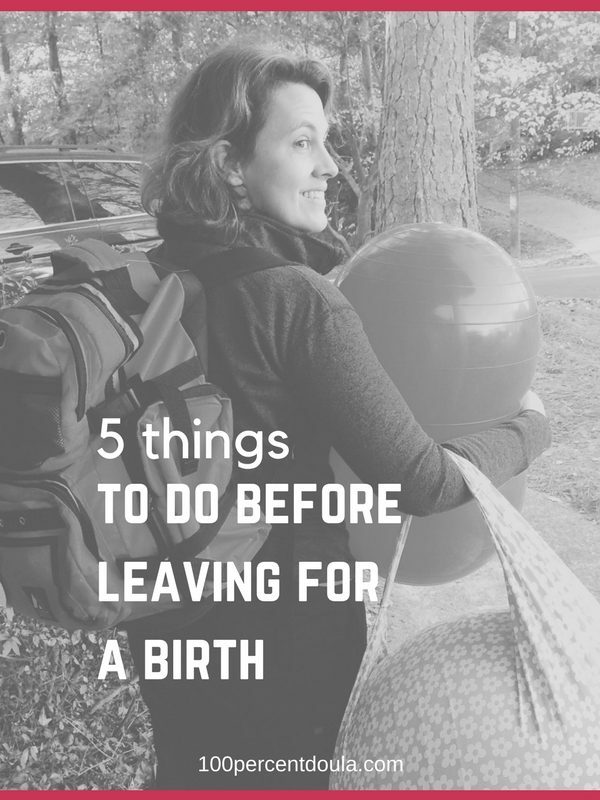 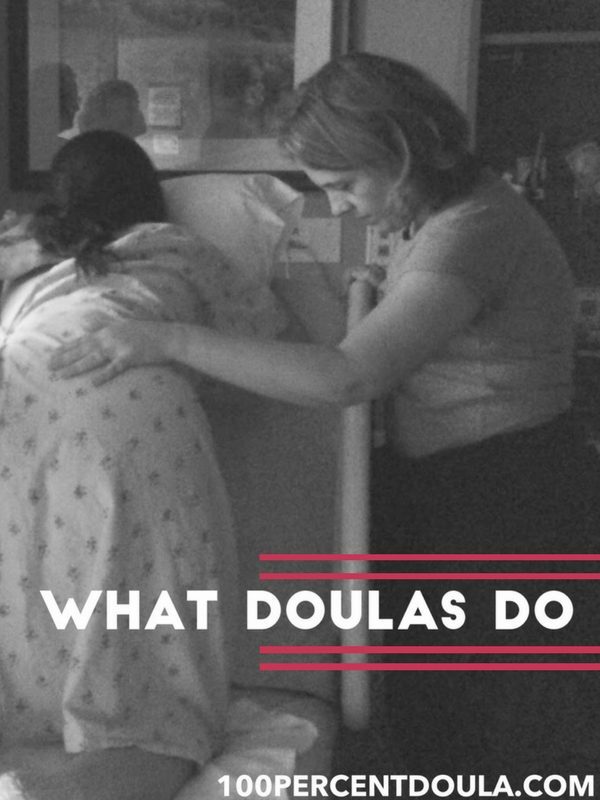 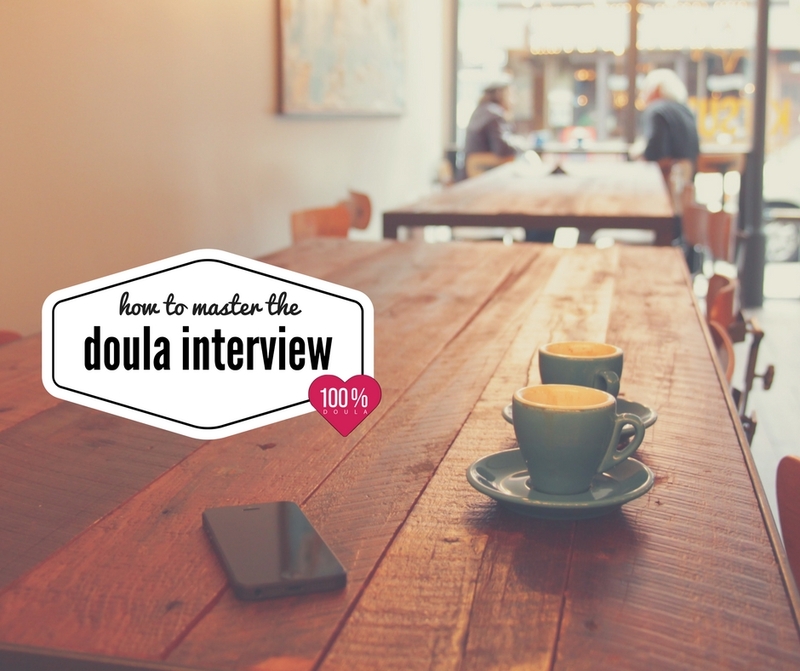 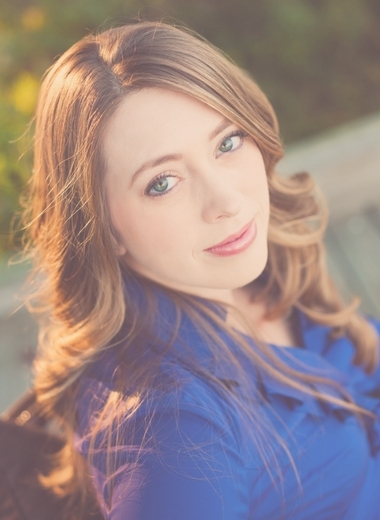 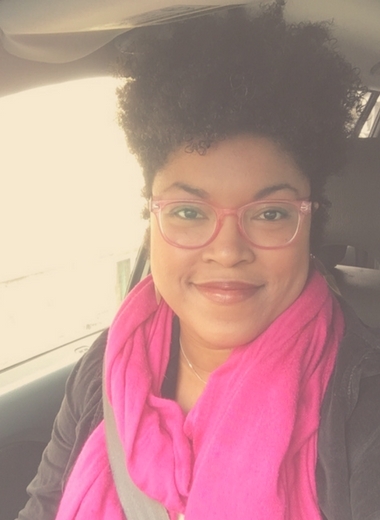 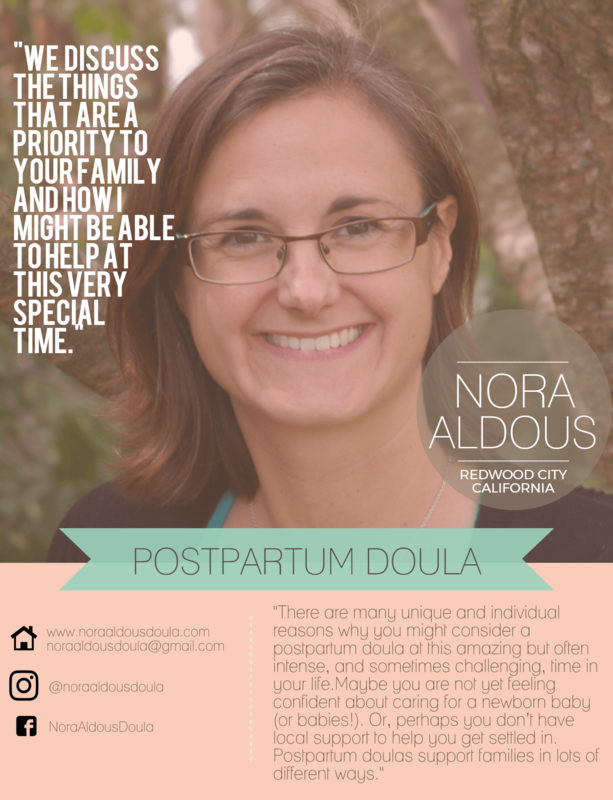 As a completely fresh doula, the 100% Doula program has offered me a positive and supportive community I can turn to for information and perspectives I can trust. 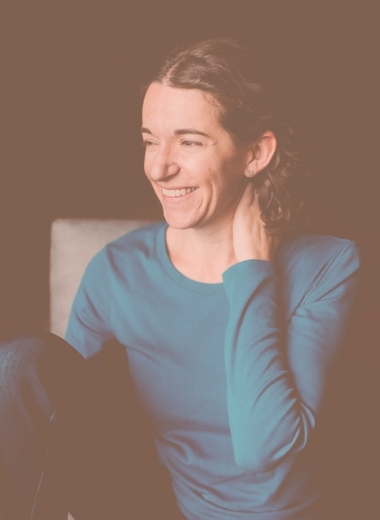 I feel like everyone who participates genuinely wants the best for all, and is here to cheer each other on in our successes and to give each other a boost when we hit rough spots. 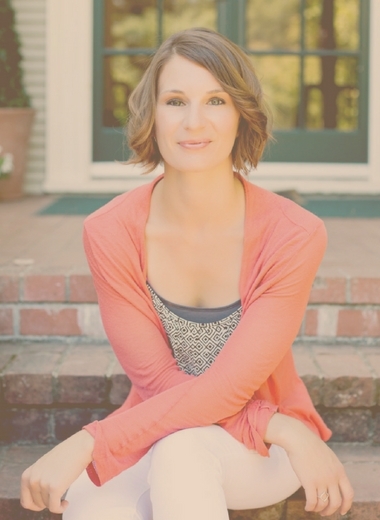 It is a very positive atmosphere that so far has proven to emulate the abundance mindset over scarcity.